Gold - Berliner Wein Trophy 2018. 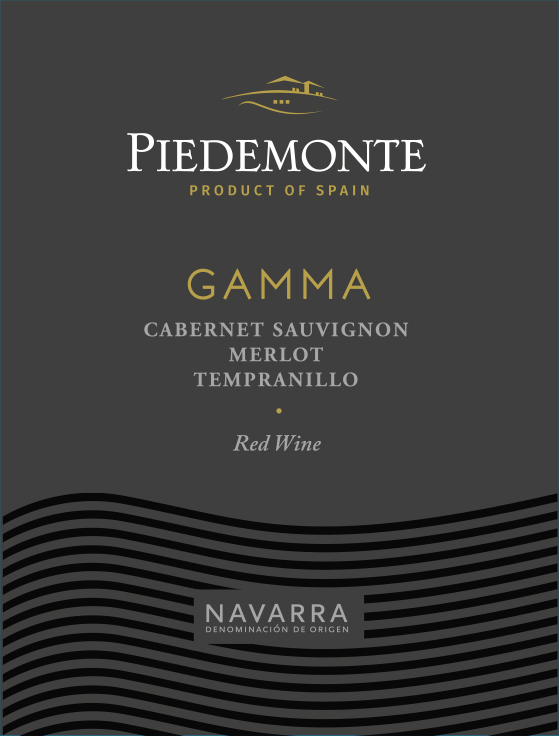 The wine is a selected blend of Cabernet-Sauvignon, Tempranillo and Merlot varieties in equal proportions. These grapes come from our members own Vineyards where they ripen under the Spanish sun on a chalky-clay soil with low rainfall conditions, which promote the growth of the highest quality grapes. The grapes are fermented and macerated separately in stainless steel vats. The fermentation is made at a controlled temperature of between 26 to 28 ºC and with a maceration of around 12 days, depending on the grape variety and condition. Once the alcoholic and malolactic fermentation has been completed, the different wines are then blended to obtain a perfect coupage of the three varieties. Color: Attractive cherry-red wine with a ruby-red rim. Aromas: Complex, fruity aromas, with outstanding ripe red fruit and floral and spicy notes. Mouth: Very rounded entry with ripe fruit notes. It is structured yet with sweet, ripe tannins and a final acidity that balances the sweetness of ripe fruit with freshness, resulting in a lingering, well-balanced wine. Food Pairing: Perfect to enjoy every day! Ideal companion to all type of cassseroles, meats and médium - aged cheeses. It goes very well with blue fish and fish in sauce. ﻿. Vintage 2017: Gold at Beliner Wein Trophy'18.
. Vintage 2015: Gold at Berliner Wein Trophy'16 , Silver at Mundus Vini'16 and Bronze at Japan Wine Challenge'16. Soil Composition: Chalky-clay soil with low rainfall conditions, which promote the growth of the highest quality grapesand gives as a result muscular wines with high extract and color. Training Method: Traditionnal training system. Fermentation: 7-10 days in stainless still tanks. Maceration Technique:: Maceration process under strict temperature control at 25ºC.